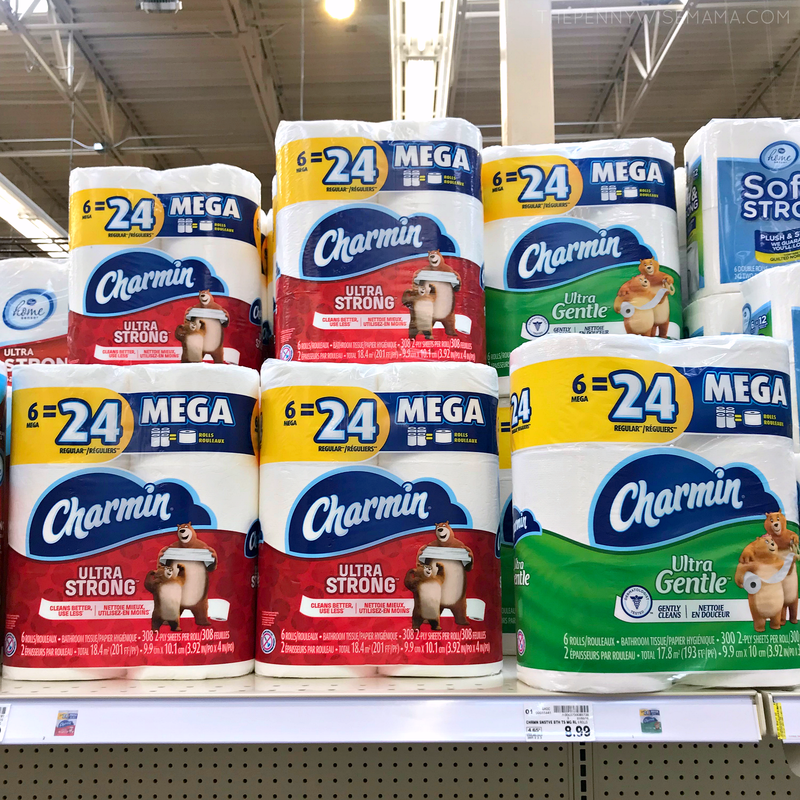 It’s time to stock up on toilet paper and paper towels with this hot deal at Kroger! 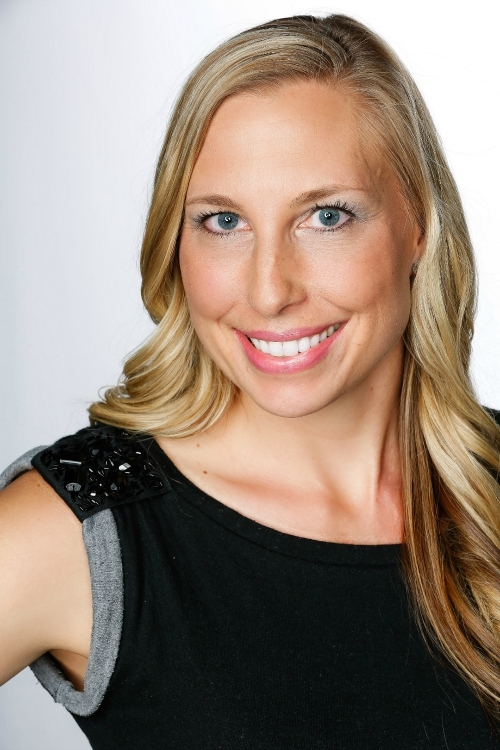 I partnered with Bounty & Charmin to bring you this post, but all opinions are my own. Just in time for Memorial Day weekend, you’ll be able to score Charmin Mega Roll 6ct. and Bounty Big Roll 6ct. for JUST $4.99 each with a $1.00 off Digital Coupon valid through 5/29. Regular price for Charmin Mega Roll 6ct. 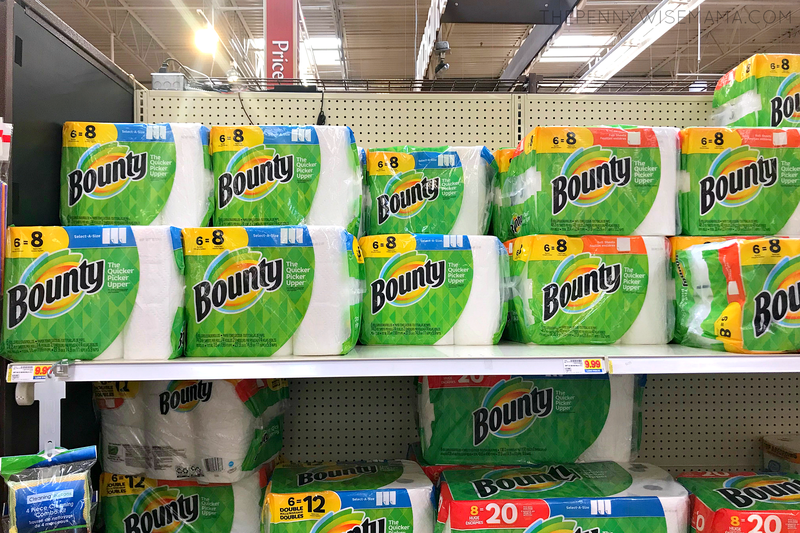 is $8.99 and regular price for Bounty Big Roll 6ct. is $9.99. After sale price and $1 off digital coupon, you’ll pay just $4.99 each! Click here to add the Charmin and Bounty digital coupons to your Kroger loyalty card. You can also add the coupons via the Kroger app. 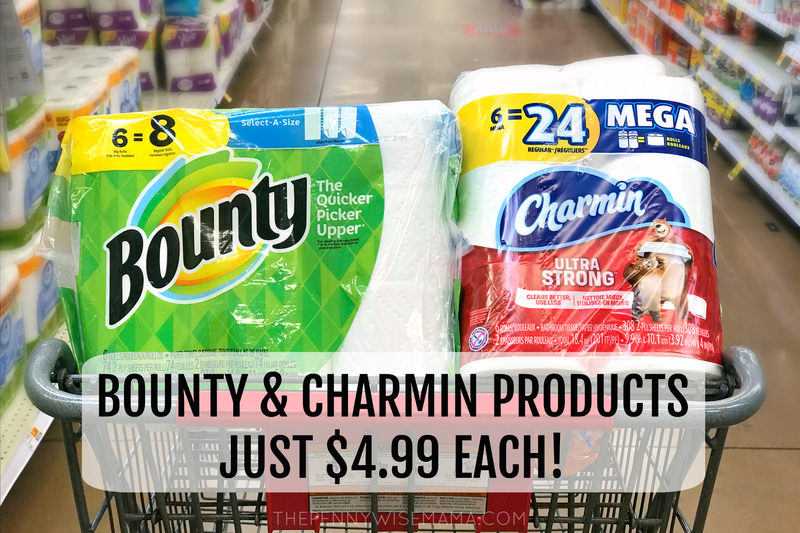 Simply search the app for “Bounty” or “Charmin” and the $1.00 off coupon should pop up.